I don’t think anyone’s eager to be awakened by a monster like that. Let’s assume you froze yourself after all; the one obvious downside to being frozen is that you have no capacity to impact the world around you while you’re “in stasis.” You may as well stick a post-it note to your tube saying “wake me up in better days” for all the control you have; you’re at the mercy of the humans monitoring your status. 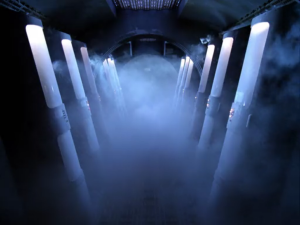 As such, it’s entirely possible that the people running the facility might decide that you’d be more useful to them in their present than the distant future you were hoping to arrive in, and once you’re unfrozen, there’s no going back unless they allow it. 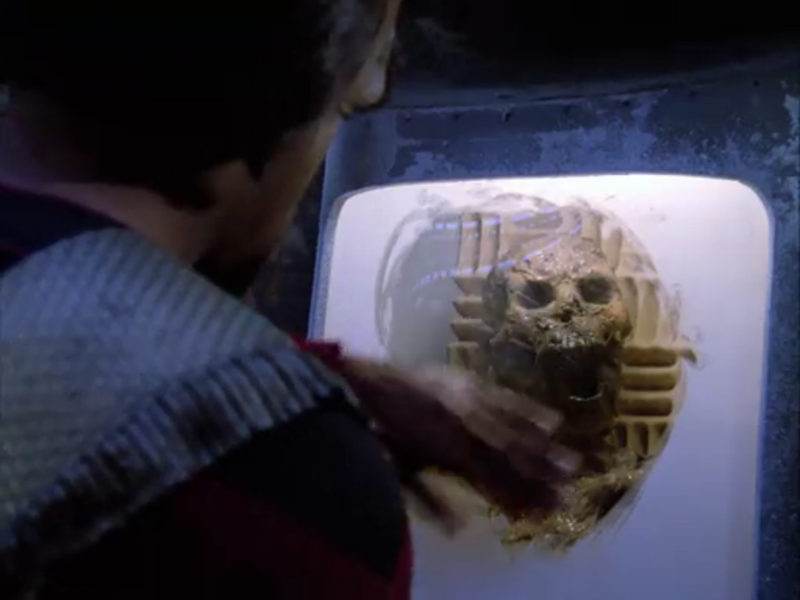 Not going to be lining up to put Khan on defrost. As we established above, you’re not in control of your situation as long as you’re frozen. 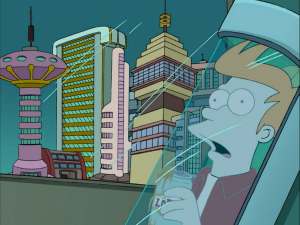 Just because you left instructions to those responsible for cryogenic freezing that you’d like to be thawed out at a particular time doesn’t mean the people of that future year are inclined to honor your request. If they see you as a dangerous brute, why would they unleash you on their world? Perhaps they had a bad experience, say, unfreezing a horrible dictator by accident. Or if you froze yourself hoping to be revived by future medicine, they may hold you to a different moral standard, and consider you to have died “naturally” and thus undeserving of a second life. There could also be laws preventing people from the past from being thawed out; after all, if you’re carrying some disease that no one in the future has had to deal with before, then that’s reason enough for them to leave you on ice. And there’s a certain kind of horror to this that’ll be in the back of your mind from the second you step into the lab. But there are worse things that might happen once you’re sealed in that tube. Dramatically wiping away condensation is a critical part of the unfreezing process. 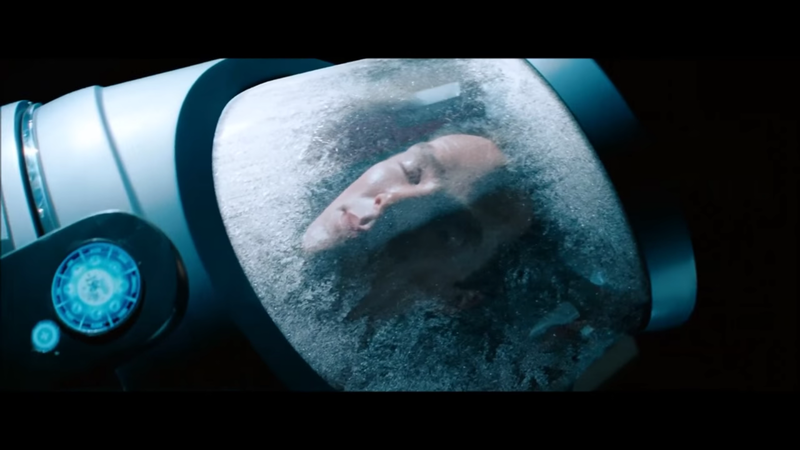 Not everyone who undergoes cryogenic freezing is thawed out, sure. But have you considered that sometimes, it’s because it’s impossible to revive them? Your body’s being stored in a fragile tube, after all, in a state where it can’t survive normal temperatures and pressures. Depending how the process works, you might’ve had all your blood replaced with blue goo, or literally encased in brittle ice. If the tube breaks, or there’s a power failure, then there goes any hope you had of surviving. And that’s assuming sabotage isn’t a possibility. Depending on your reasons for being frozen, there’s always a chance that you can be murdered in the fridge. Your enemies have all the time in the world to plot, since you can’t do anything to stop them. But even without enemies, the longer you’re frozen, the more likely it is that something bad will happen that results in your death. And if it simply boils down to the people of the future deciding you’re not worth unfreezing, then you’ll almost certainly die for good sooner or later. No machine lasts forever… well, unless the alien predecessors made it. Which brings up a whole new problem. We can’t all take it as well as Fry. So in spite of the future’s lack of respect for your wishes and the various attempts on your life, your cryopod has somehow managed to survive through time. It was well designed, I suppose, with a good failsafe ready to make sure you can’t be taken out by a simple power failure. But you’ve already missed the time you were supposed to wake up, and as the pod opens, you find yourself looking out on a hellish landscape. You’ve been frozen for a very, very long time. There’s no America left, at least not as you’d recognize it. The entire world could be gone, with no sign of human life on the planet. Was it extinction? Environmental collapse? A robot revolt? Did humanity’s descendants escape to other worlds, or did we die before leaving our Earthly cradle? You may never find out. And like I said in the beginning, cryogenic freezing absolutely isn’t time travel; you’ve got no way back to your own time. By your own desires, you’ve become a living fossil, little more than an artifact of the past that won’t last long outside its native timeframe. Well, you got out of that present time you hated so much, and that’s what mattered. Was it worth it? 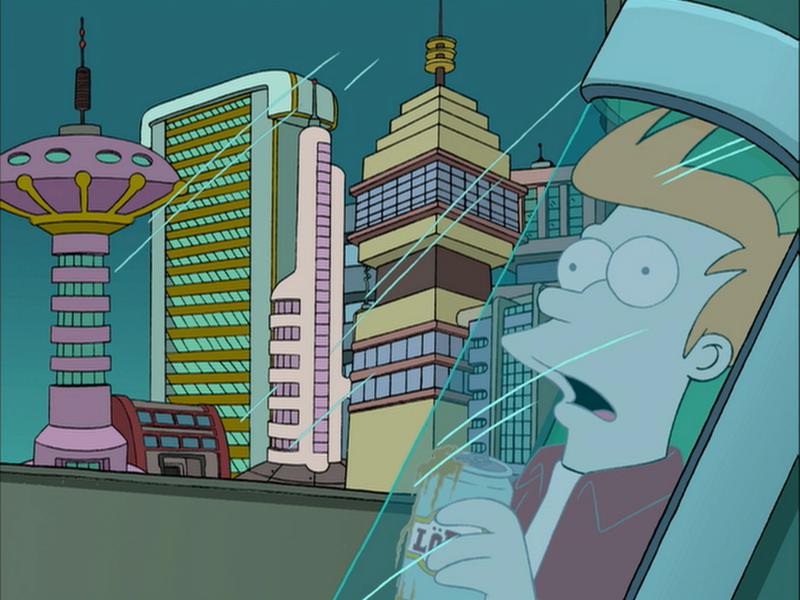 Any other possible dangers of cryogenic freezing that I’ve left out? You can let me know in the comments, or on Twitter @RetroPhaseShift. You could also like the facebook page, or join the mailing list in time for the August wrap-up newsletter this weekend. And while I know Labor Day is the unofficial end of summer, I hope I’ve convinced you not to freeze yourself in a bid to skip straight to the next one. We’ll have some more Star Trek-focused content in the coming weeks to celebrate my favorite franchise’s 50th anniversary, so you’ve still got that to look forward to, right? wow, this was a fun one!